It was Leonardo Da Vinci who said, simplicity is the ultimate sophistication. He is right! Minimalist living isn’t a new trend, it has been with us for centuries. So why is it making a comeback these days? 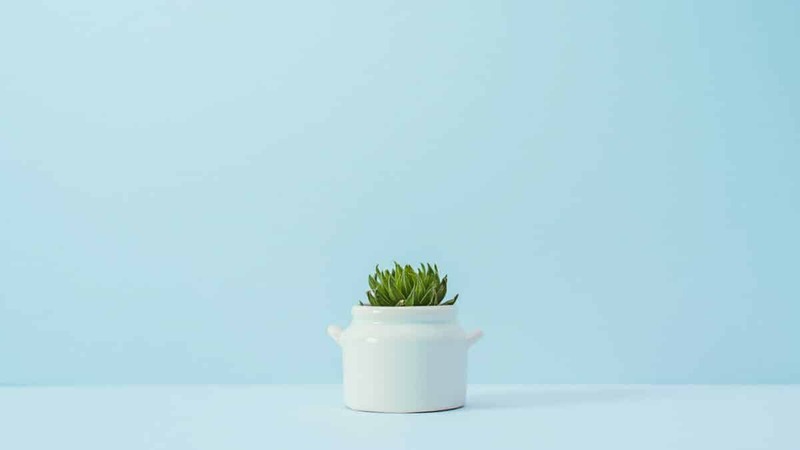 In 2005, Tim Kasser, a psychology professor at Illinois’ Knox College conducted a study on minimalism and its impact on happiness and wellbeing. The study found that despite factors such as geographical location, gender, and age, those who simplified their lives reported significantly higher levels of positive emotions and life satisfaction. So what exactly is minimalism? Minimalist living is all about owning less, having fewer distractions, and most importantly for Listen Money Matters fans, spending less. Less is more, according to minimalism. A cluttered life leads to a cluttered brain, and ultimately an unhappy life. Minimalism is mental framework about how you go about your daily life, avoiding the trappings of modern consumer culture. Although there’s nothing wrong with owning things, minimalists would (rightly) argue that we have gone overboard with our materialistic lifestyles, to the detriment of our mental health and wellbeing. Minimalists believe that we give way too much meaning to things, to the detriment of our financial, emotional, and physical health. Are things like homes, cars, and video games important to you? If they are, great. But, if being a good person, family relationships, and physical health are more important, why do so many people forsake these for material wants? This is the mantra of the minimalist, and there is some truth to it. So how does one begin to live a minimalist lifestyle? Leading a simple life through minimalism doesn’t have to happen in one leap. You can take small steps until you get to a place that is comfortable for you. Here’s how to get started. One of the most challenging aspects of adopting a minimalist lifestyle is figuring out where to start. If you are excited about all the benefits that minimalism has to offer, you may be tempted to make several big changes right away. However, if you are not careful, a rapid transition can make you feel burnt out and cause you to lose momentum. Before you take any concrete steps to minimize, it is essential that you adjust your mindset. Minimalism is all about reducing stress and clutter in your life, and it’s much easier to begin this outward transition after you have adjusted your mindset to be more organized. When you embark on your pursuit of minimalism, prepare to take your time with the transition. A slow and steady approach will reduce the adjustment you must make to your new minimalist lifestyle. Before you can make changes in your home, you need to understand exactly how much you own. Walk through your house or apartment and take a look at the items you have in different rooms. Make sure to take note of areas that you want to pay special attention to, such as overflowing dressers or cluttered bookshelves. It’s also a good idea to identify repeat items that you could easily downsize, such as multiple copies of the same book. If you feel some anxiety when you think about getting rid of some of your possessions, you’re not alone. Most people have emotional connections to their possessions that can make letting go difficult. It’s important to identify the emotional connections you have with your possessions so that you feel more comfortable getting rid of them. If you feel especially connected to a box of China, for example, you might determine that it’s because you used the china at your wedding and seeing it reminds you of your big day. Instead of keeping that bulky box of dishes around, you can keep a photo album that has prints from your wedding to give you the same happy feeling while taking up less space and collecting less dust. Whether you’re training for a race or learning a new hobby, having a community is essential. If you want to succeed in your endeavor toward minimalism, it’s important to surround yourself with like-minded people. You can find this support online or through in-person meetings in your area. Make sure you are open and communicative with your friends and family so that they understand why you are becoming a minimalist and what they can do to support you. If you have children, it’s important to involve them in the changes you are making. Take toys and books to the donation center together so they have an active role. Instead of trying to make huge changes overnight, take a few small steps towards minimalism at first. Try sorting through your closet or dresser to get rid of any clothes that you don’t wear, or try chipping away at your playroom by donating a few toys every couple of weeks. Over time, your efforts will add up and you will feel more comfortable doing more. 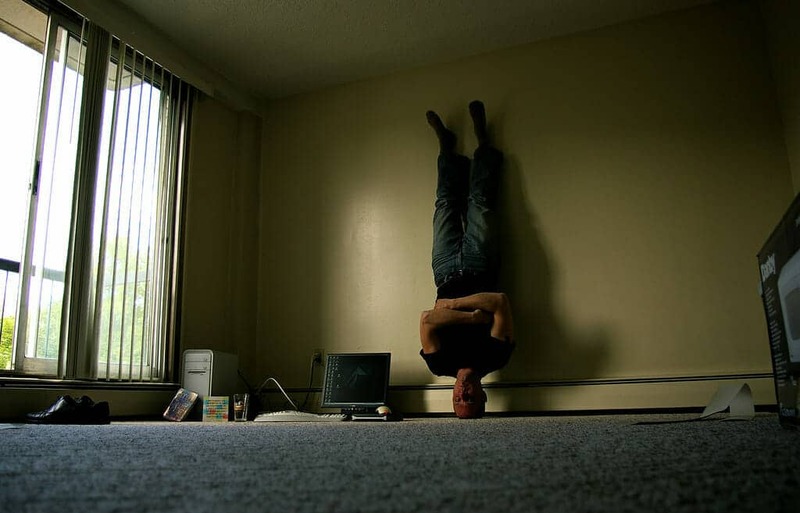 Anyone undergoing a minimalist lifestyle change experiences a decline in motivation every once in a while. One of the best ways to combat this problem is to remind yourself of how much progress you’ve made. Take a photo of the area of your home that you want to focus on and then track progress with additional photos on a weekly or monthly basis. These “before and after” photographs give you the chance to appreciate just how far you have come. Becoming a minimalist can have a lot of great benefits, and so it’s important that you take advantage of them. Making goals for your minimization can motivate you to do more and be diligent about your efforts. If, for example, you want to adopt a minimalist and simple life so that you can invite guests to parties in a clutter-free environment, give yourself a realistic timeline and plan a get-together. These milestones are essential when it comes to maintaining your motivation and ensuring that you are getting the most out of minimalism. Becoming minimalist is not an easy process. You will encounter all kinds of challenges, successes, surprises and emotions along the way—and you might learn a lot about your connection to possessions. Still, working through these hurdles gives you the opportunity to adopt a lifestyle that minimizes stress and reduces consumption. By adjusting your mindset and taking reasonable steps towards becoming a minimalist, you can transform your relationship to your possessions, and even improve the functionality and appearance of your home and life.